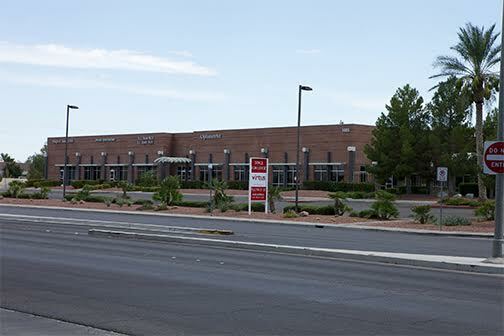 Complete Medical Consultants signed a 26-month $32,540.40 lease for 1,179 square feet of office space at 1481 W. Warm Springs Rd., Suite 142, in Henderson. Robert S. Hatrak II with Virtus Commercial represented the lessee and the lessor, Transwestern Inv. Holdings Augusta Park LLC. The reported average rent equals $1.07 per square foot. Previous articleTierra Rainbow Professional Plaza Welcomes Blaine R. Hansen, D.M.D.